"True Blue" is a recent model Nordhavn 63 (2013) now available for sale. 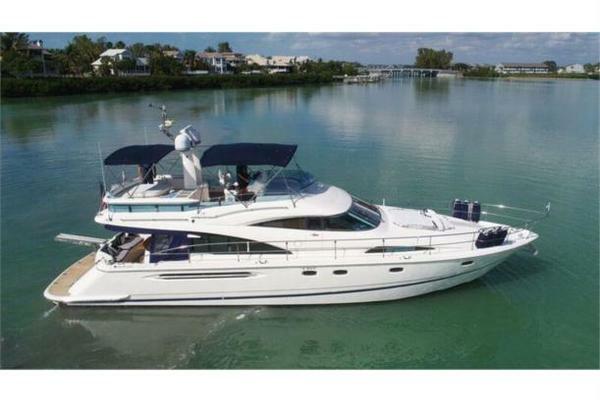 She has the desirable aft pilothouse design and is well equipped with all of the comforts of home for extended cruising. She is a must see and ready to take her new owners anywhere in the world.